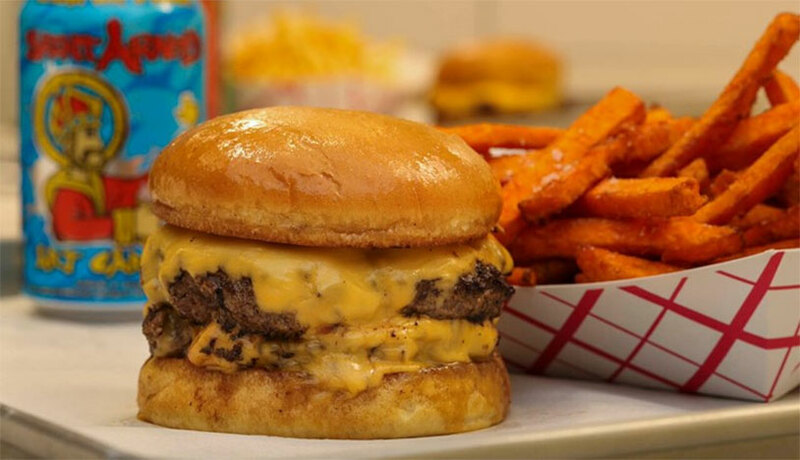 The engine in the kitchen at Balls Out Burger is operating at full speed, with beef from 44 Farms and fries available in shoestring, hand-cut, and sweet potato. Beverages include Saint Arnold beers, a variety of Texas wines and milkshakes with Amy’s Ice Cream. The photos of their burgs look mind-blowingly good and if you’re in central Texas, drop in and give them a visit. Here’s a report on the new restaurant from Houston Press.